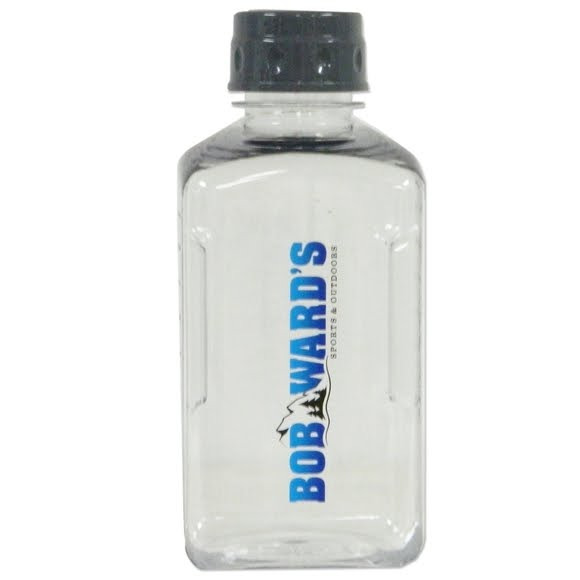 Fifty/Fifty's 64oz heavy-duty plastic River Growlers are durable, lightweight and affordable. With such a large capacity, the growler is at it's best when filled to the brim with delicious beer from your favorite local brewery but is also great for water, iced coffee or punch. Just make sure to fill it up and be a hero. Fifty/Fifty&apos;s 64oz heavy-duty plastic River Growlers are durable, lightweight and affordable. With such a large capacity, the growler is at it&apos;s best when filled to the brim with delicious beer from your favorite local brewery but is also great for water, iced coffee or punch. Just make sure to fill it up and be a hero.